Just across the street from Aoyama Gakuin University is another university that serves as a global think tank and postgraduate teaching organization, the United Nations University. This unique university is meant to serve as a bridge between the international academic community and the United Nations system. They frequently hold open lectures and seminars. 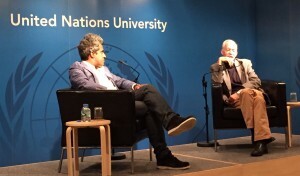 The evening lectures are usually only an hour in length and feature a moderator interviewing a distinguished guest for 30 minutes, followed by Q & A for another 30 minutes. After the talk, there is a buffet and drinks are served. It’s all free of charge! Recent guest speakers have included Helen Clark, the former Prime Minister of New Zealand from 1999 to 2008, and Alex de Waal, an expert on the mechanisms for the how famines come about and how to fight them. Find out about future events, which are held on an almost weekly basis, at: http://unu.edu/events. RSVP: This is a free event but register here. TARGET AUDIENCE: Anyone interested in the world and how it works; at least intermediate English listening ability is recommended. 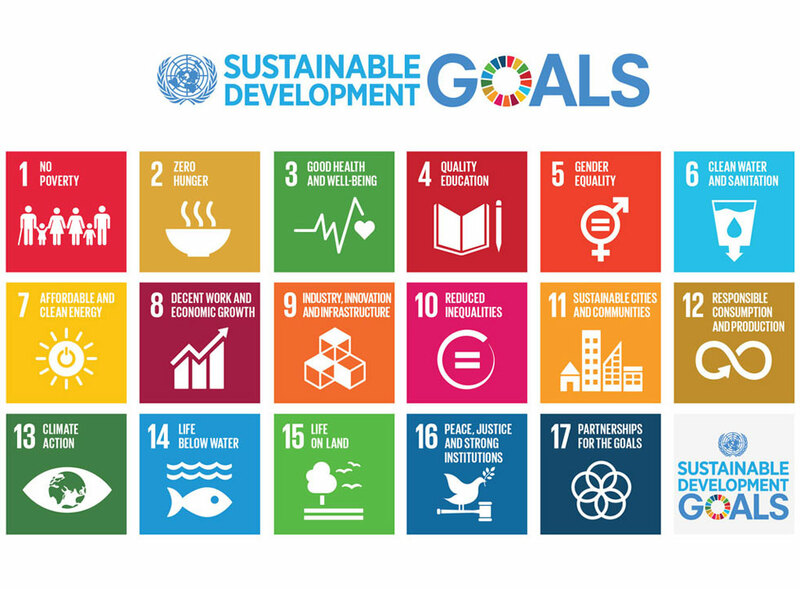 This entry was posted in Outside Events and tagged SDGs, United Nations. Bookmark the permalink.